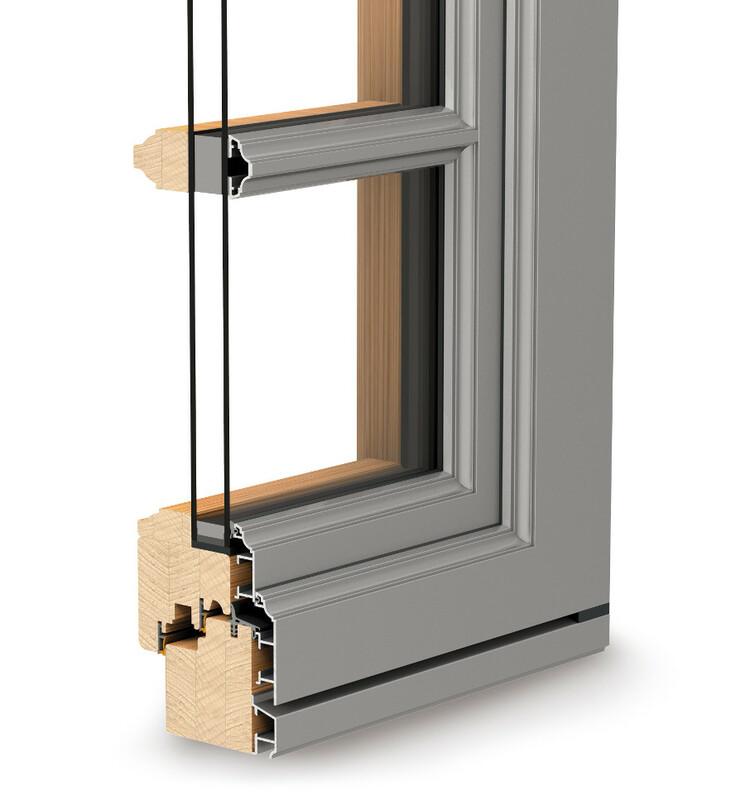 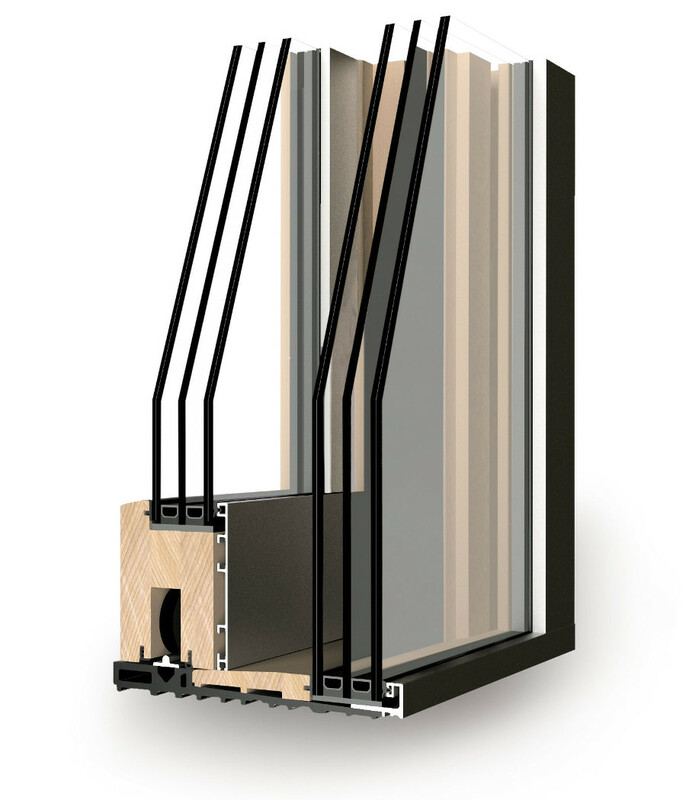 Our doors and windows have been grouped into 5 ranges, each with its own technical and aesthetic standards. 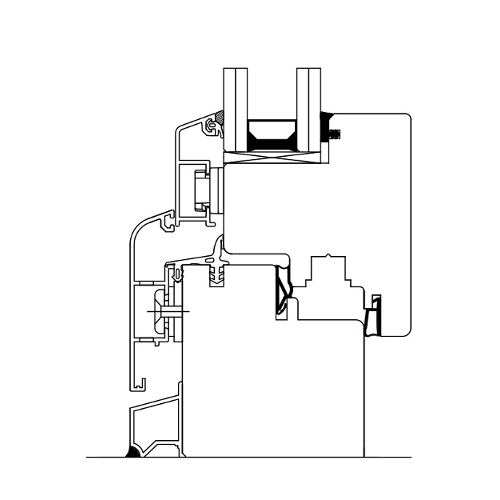 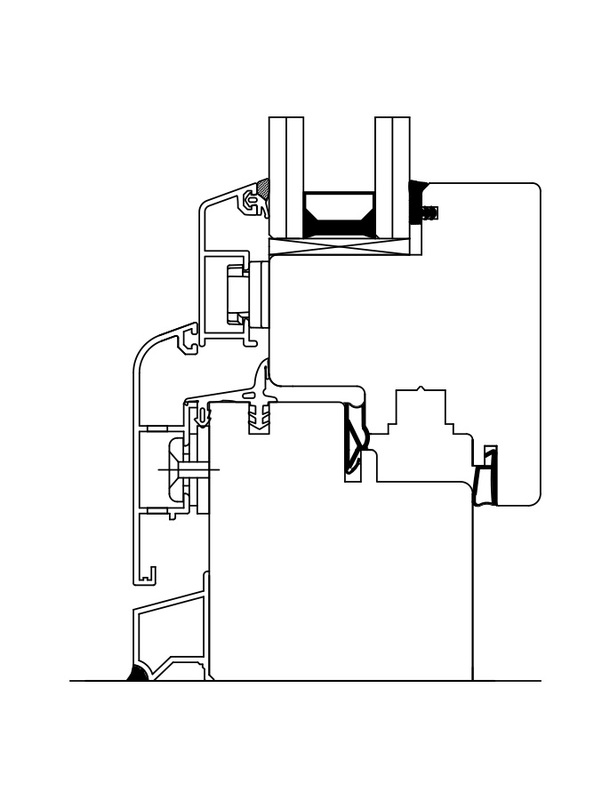 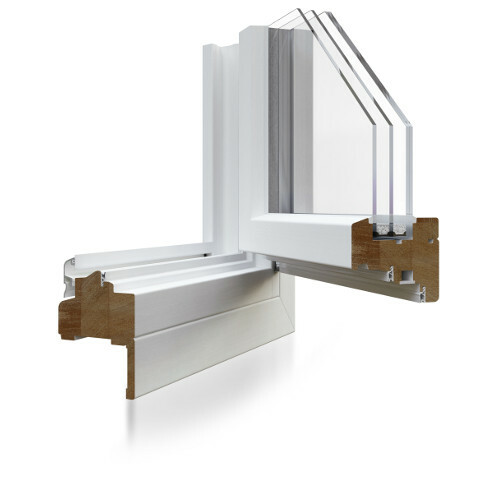 Each range includes several styles to fulfil any requirement. 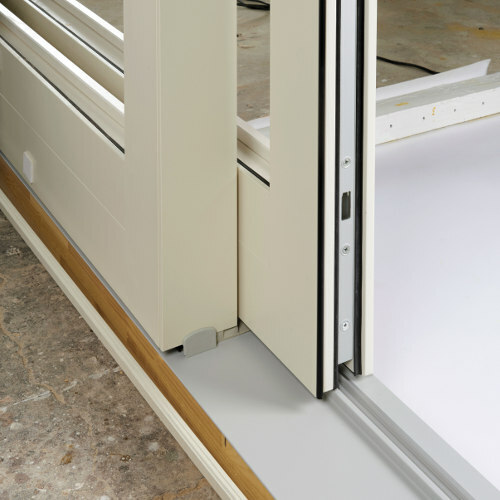 The collection is completed by a range of blinds (shutters, wings, wicket doors) and bespoke solutions, specially made to the customer’s brief (wardrobes, doors, replicas, interior decoration). 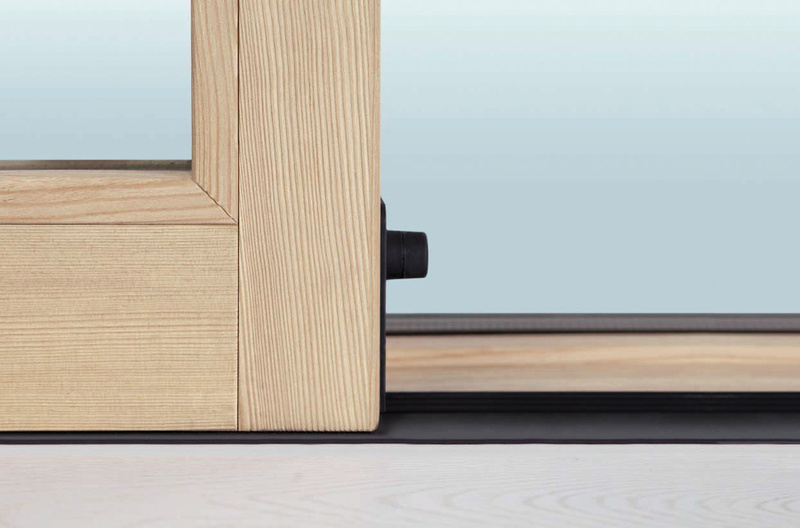 Whether it is solid wood or plywood, the wood we use is always excellent quality and the most stable ever. We mainly use: accoya®, pine, fir, larch, douglas fir, hemlock, niangon, english oak, iroko. 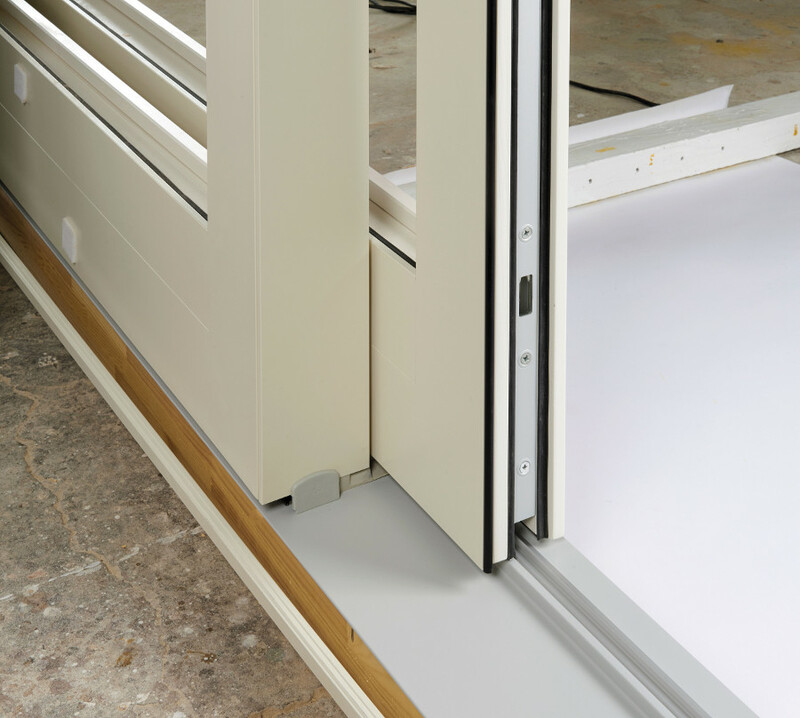 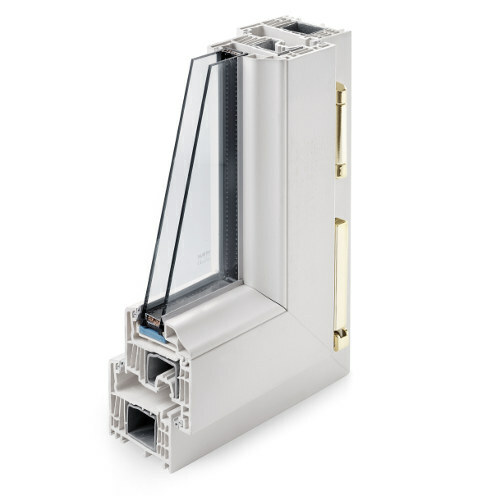 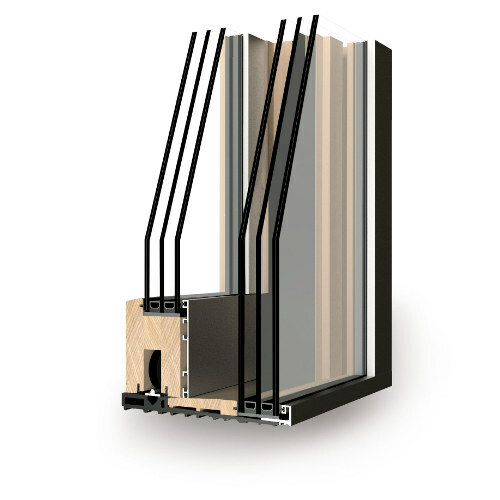 Our doors and windows are also available in aluminium or PVC. 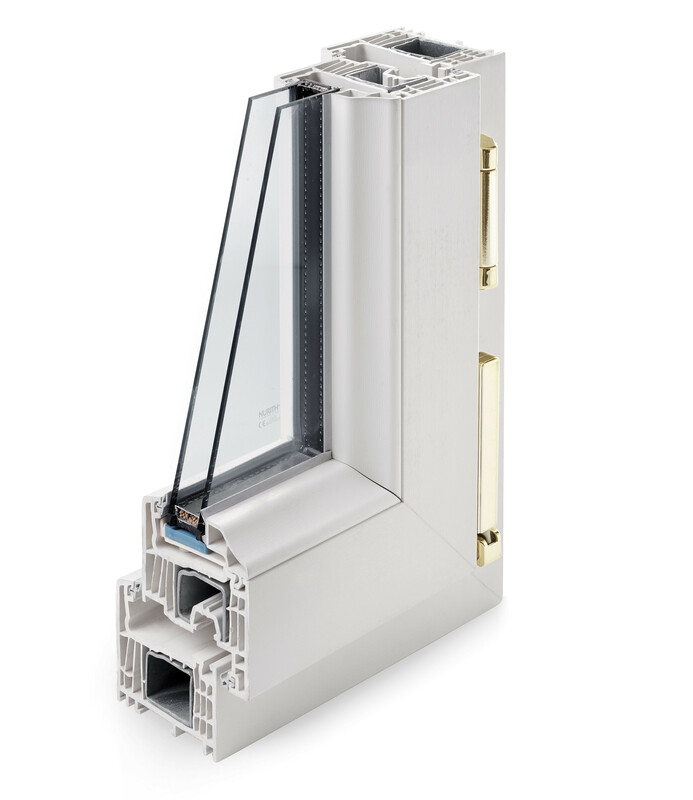 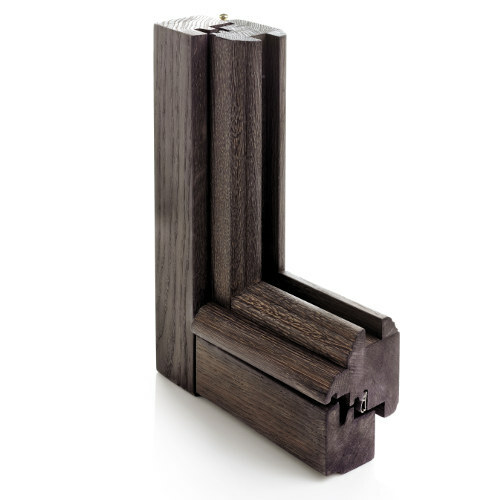 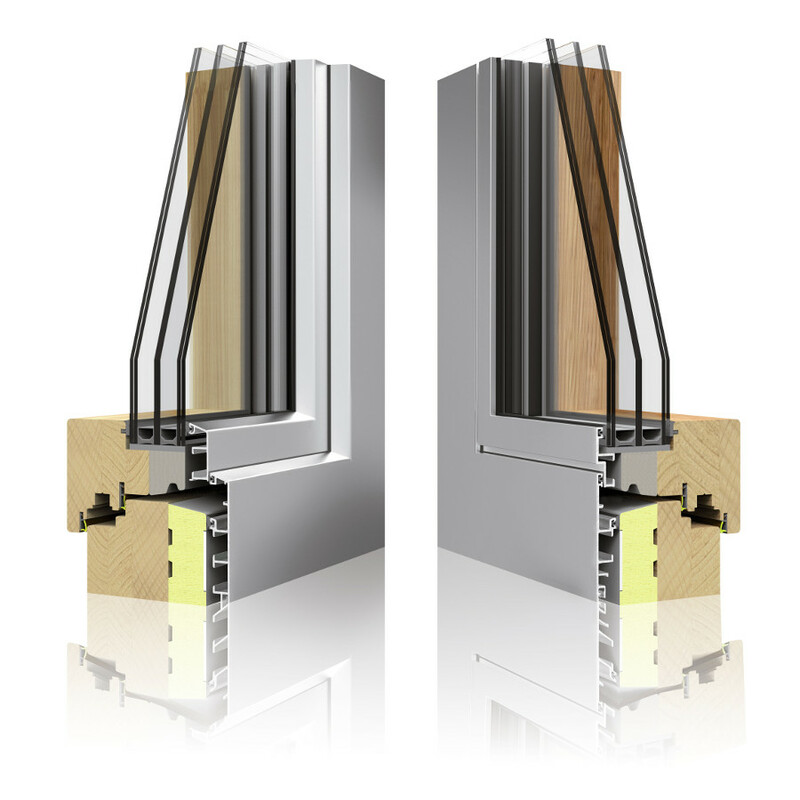 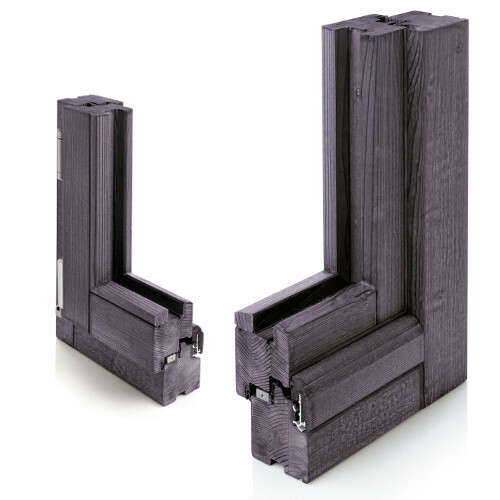 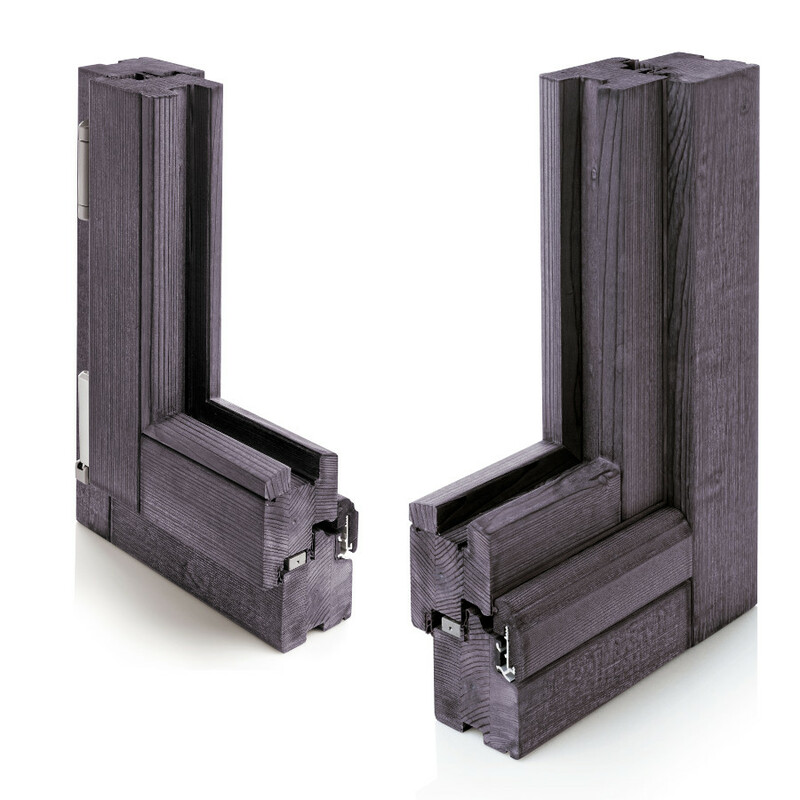 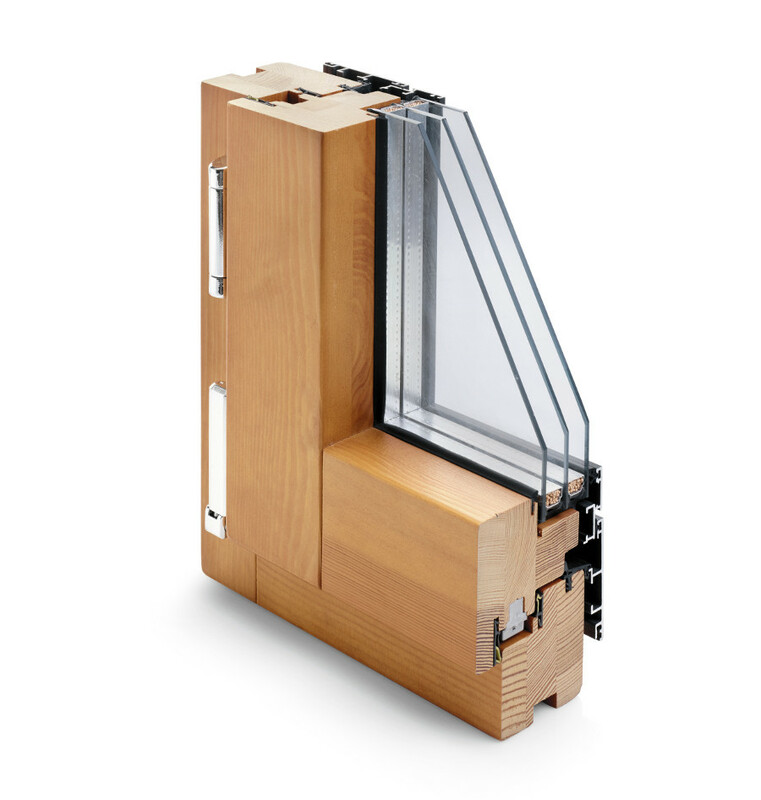 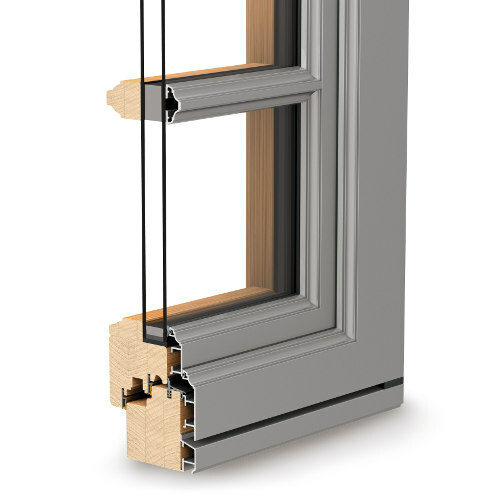 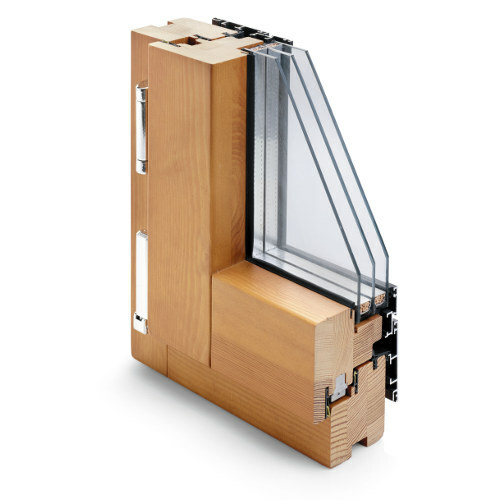 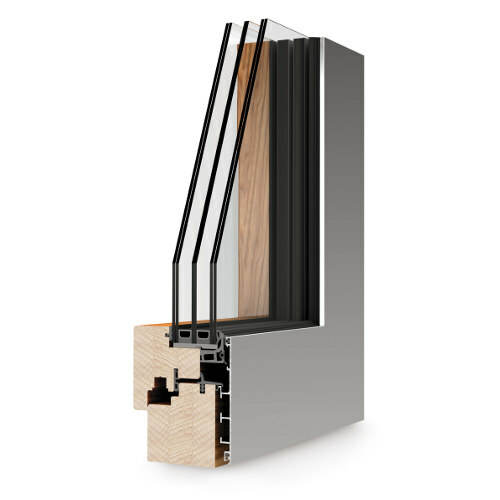 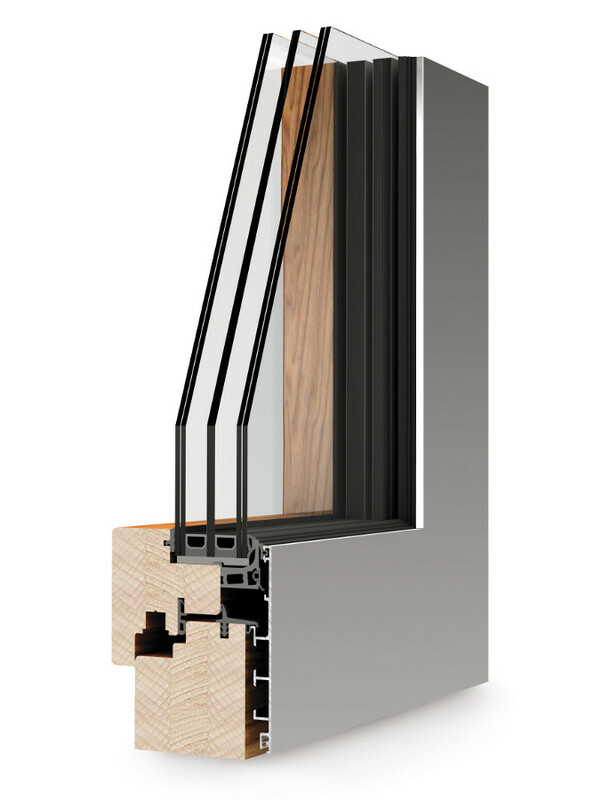 This is a range of wood or wood/aluminium sliding windows, with almost invisible edges and no restriction on size. 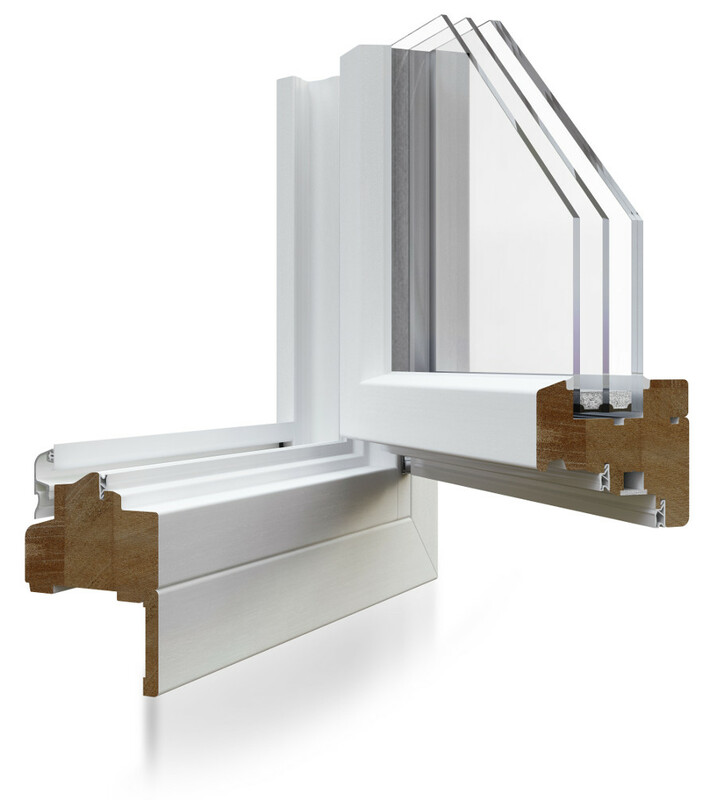 This is the colourful, basic PVC range, which offers great value for money and excellent thermal and acoustic insulation.